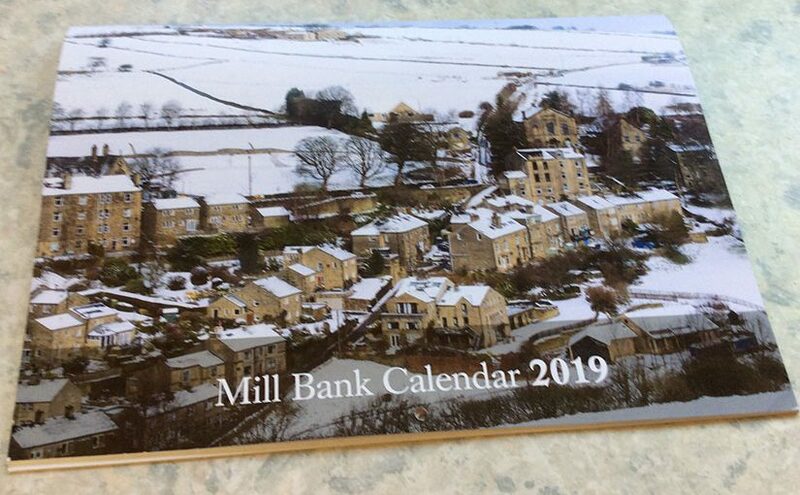 Hello and welcome to our Mill Bank community website. Mill Bank is a Yorkshire in Bloom Gold award-winning village in a conservation area. Its past is rooted in the cotton, woollen and silk industries. One hundred and fifty years ago the population was three times its current size and there were five local mills, seven pubs and a variety of shops, including one of the original Co-op shops which opened in the village in 1865. Following a period of serious decline, the village was rescued from imminent demolition and made a conservation area in the 1976. The mills are gone, as are the shops. The Millbank pub/restaurant closed in 2010 and reopened, in December 2012, as a community cafe. 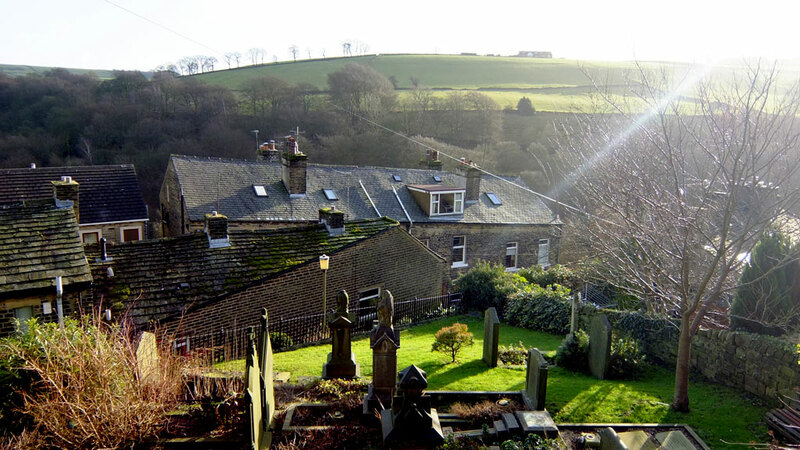 The village is on a steep south-facing valley with Lumb Beck, a fast flowing stream that previously provided power for the mills, at the foot of the hill. There are old pack horse trails, ancient highways and many footpaths criss-crossing the hillsides. 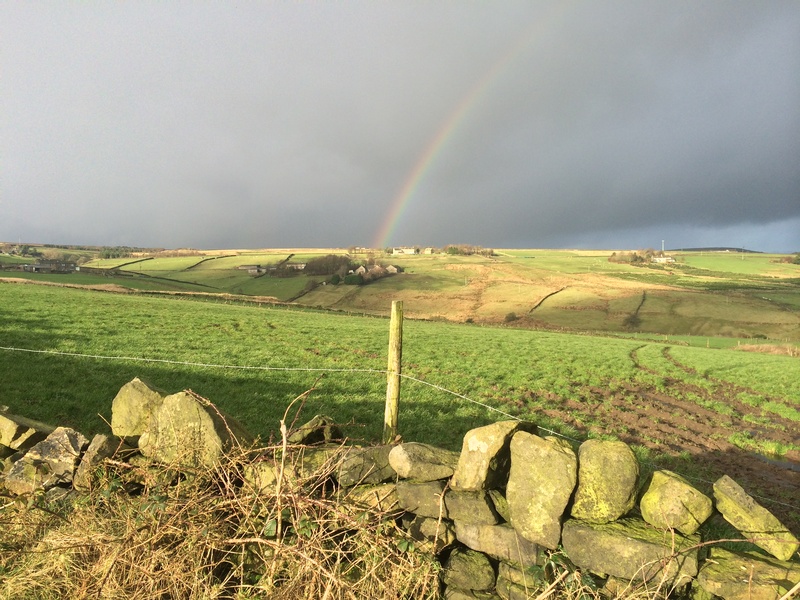 The Calderdale Way passes through the village and is popular with ramblers and hill walkers. 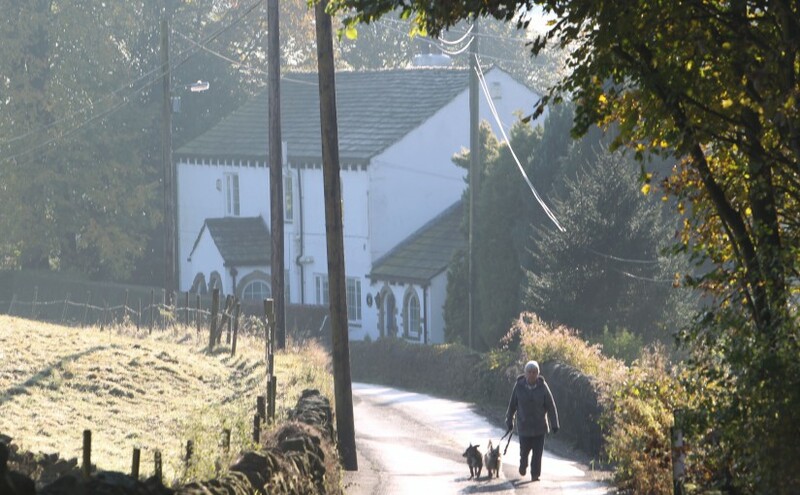 The Methodist Chapel, a skyline feature of the village, closed its doors for worship in the mid 1970’s, but the local parish Church of St Mary’s, half a mile up the road at Cottonstones, has a Community Centre for the villages of Cottonstones and Mill Bank. It currently houses a pre-school group, open Monday to Friday. St Mary’s School attracts children from in and around the village. 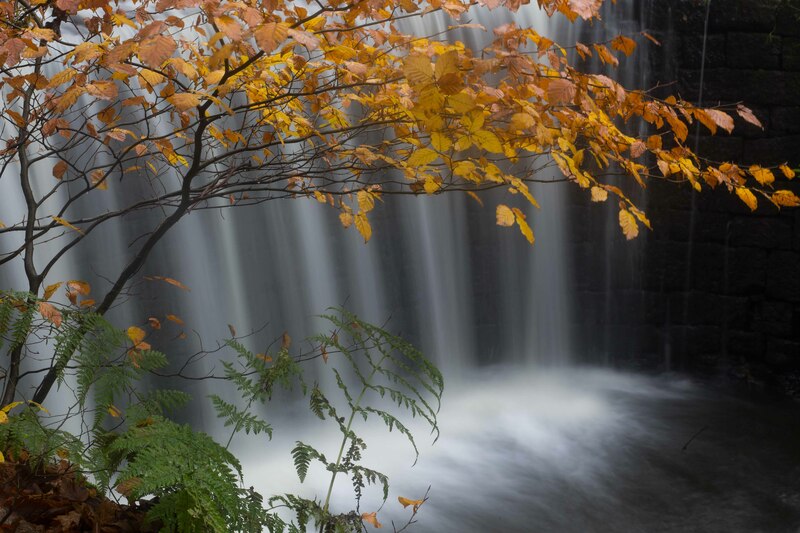 The Mill Bank Group has initiated many new projects, in partnership with the school, strengthening community relations and improving the environment. A new children’s play area was installed in 2010 in the adjoining field. 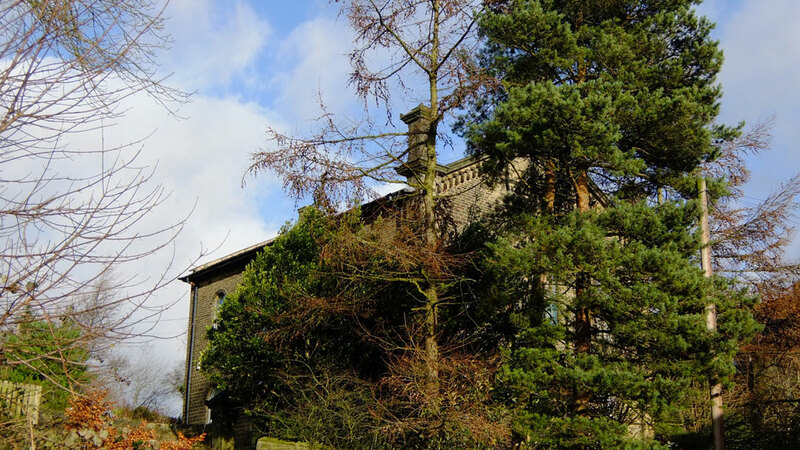 The village benefits from a regular bus service to Sowerby Bridge, Ripponden and Halifax. This service was under serious threat in 2014 and was saved by the persistence of the villagers through their “Save our Bus Service” Campaign. 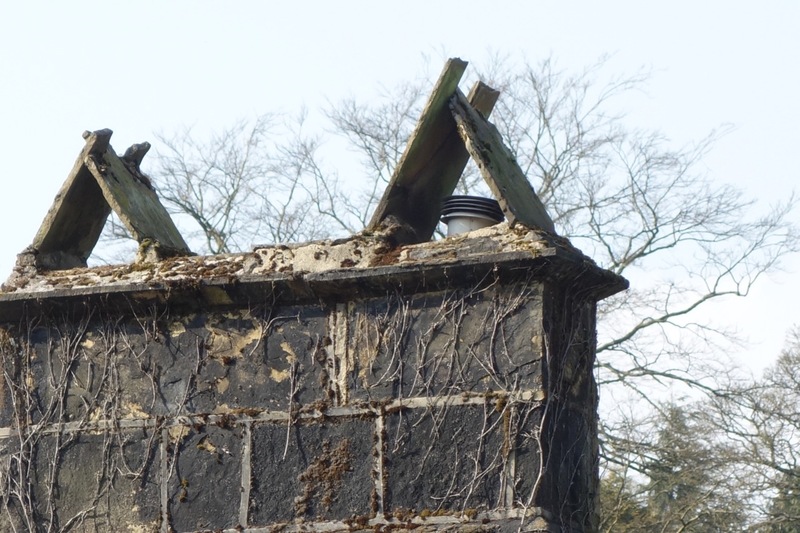 Fiddle Woods and the public paths on the other side of the valley are in need of care and repair and The Mill Bank Group is considering how it can help achieve this. 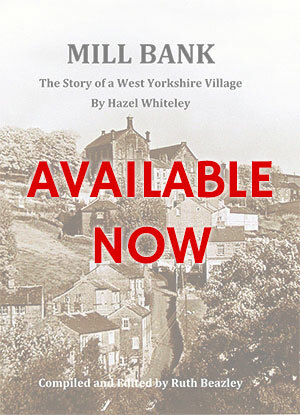 The Group is also researching a History Board of Mill Bank to be erected in the village and will involve villagers and the school children of Mill Bank working together. They are setting up a Mill Bank Website, to improve communication in the village.